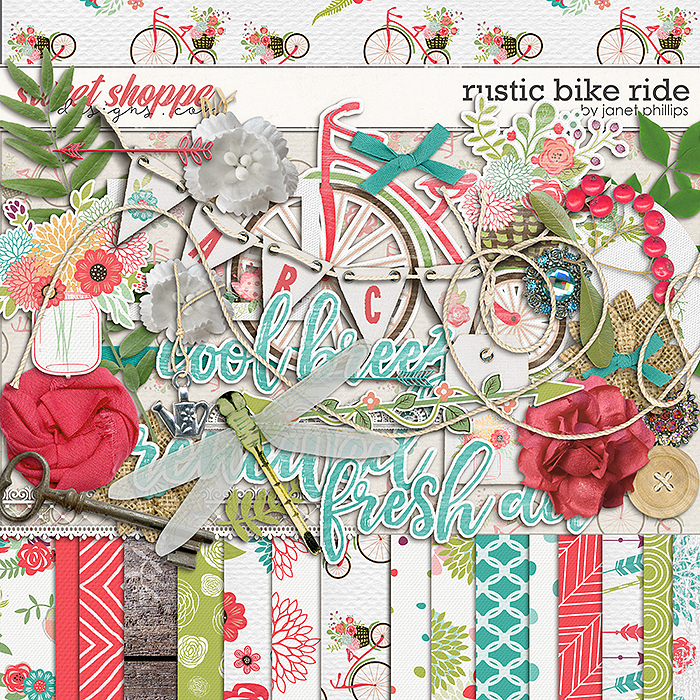 Early summer just calls for the beauty and simplicity of a rustic bike ride through the country! 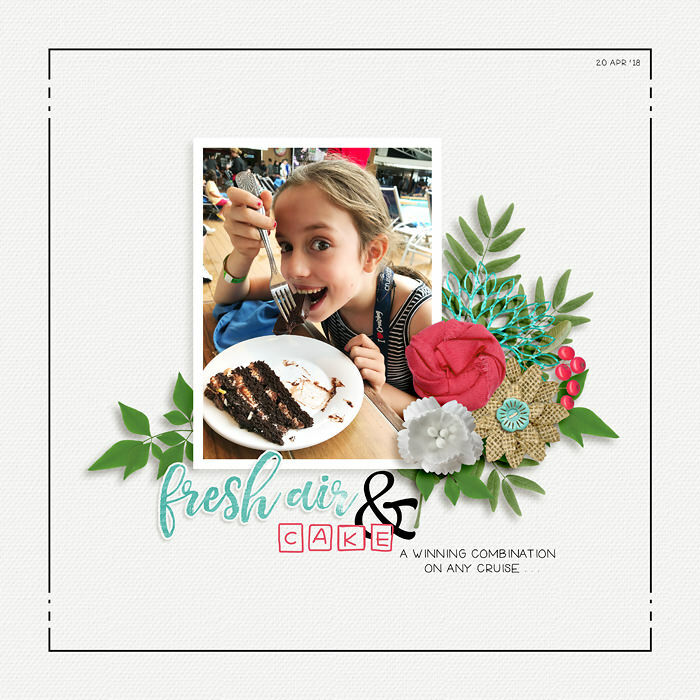 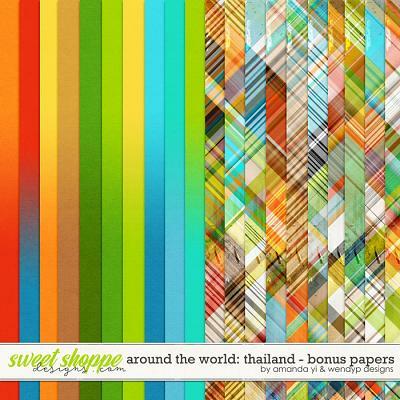 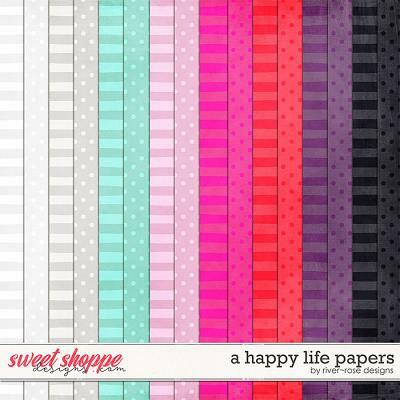 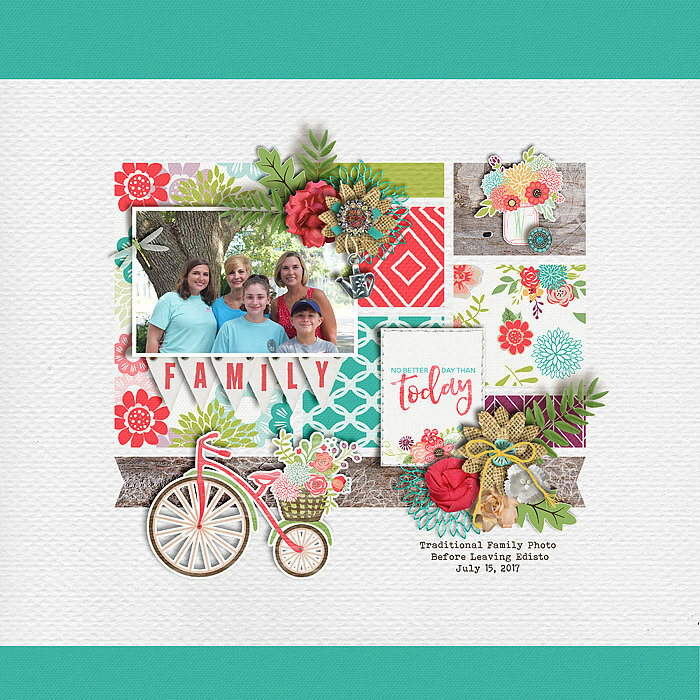 This digital scrapbooking kit by Janet Phillips is perfect for scrapping all your simple summer memories. 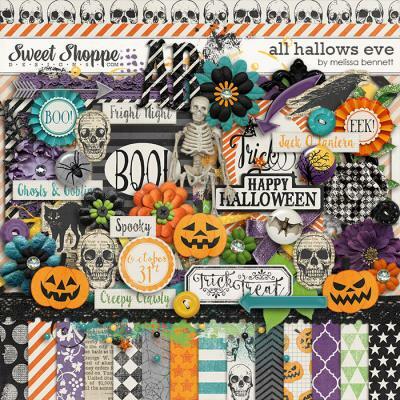 This kit is filled with richly textured papers, fine lace, and dainty elements.